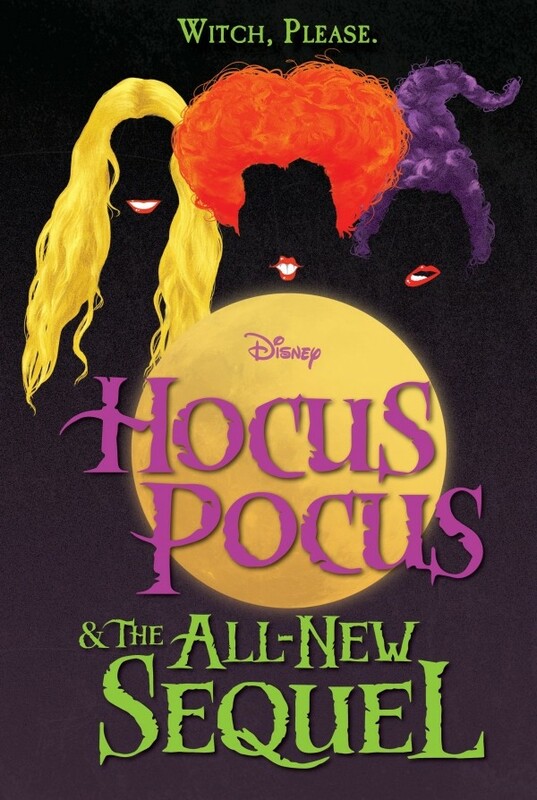 Disney Book Group provided YA Books Central with a HOCUS POCUS prize pack to check out ... plus a second prize pack for this giveaway! Featured Review: Into Darkness by Hayley Barrett! So excited for this one and love the cover!!! The synopsis sounds great! And the cover is really cool! The cover is so fun! I love the outlines...so colorful! Love everything about this, the cover is amazing and the synopsis sounds awesome, can't wait to read! This sounds awesome! Im so glad theres a sequel to my fav halloween movie! The cover is pure perfection... so colorful & the use of each character's iconic hairstyle... any Uber fan, like myself...wouldn't be able to miss it!! The cover is awesome! I love how much the hair pops off the background! I am super excited to read this book! The cover and the synopsis are really fun. I'd love to read this. I love the cover and synopsis. I love anything related to Hocus Pocus! The cover is great- so reminiscent of the original movie cover! The synopsis makes me excited to read the book- it sounds like a great successor.